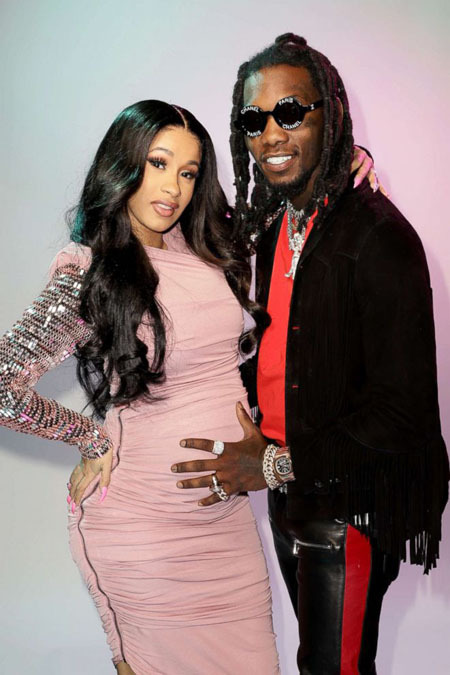 Cardi B is ready to spend Christmas with Offset and wants to make him as part of baby daughter Kulture life. Despite the fact that, Cardi B and Offset have recently had up and down relationship. According to TMZ, Offset wants to celebrate Christmas enthusiastically with the family and Cardi B. As the baby daughter, Kulture's will be celebrating her first Christmas, so he knows how important is to be a part of the celebration with his baby. Being co-parenting as Cardi B and Offset will shower their five months old baby with an amazing Christmas celebration. The cool father will bring full of presents for five-year-old baby as well as gifts for Cardi B to win her heart. Moreover, Offset will have a busy holiday schedule, as he also had planned to celebrate Christmas with other three kids from his previous relationships. Regarding the relationship of the couple, they engaged in October after dating for months. 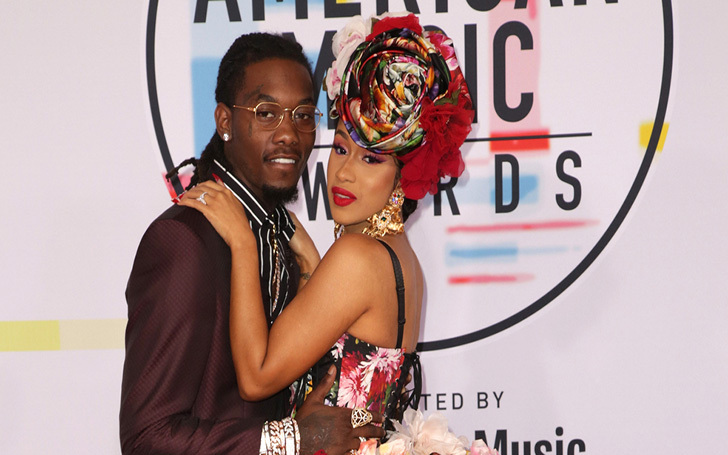 When the couple was performing in October, Offset proposed her in front of mass at the stage. Recently on his Instagram, he posted the emotional video of his another apology and heartly wanted to welcome her and baby as a part of the family. As the response, Cardi B An insider told that E! News on Monday that, although they are not together right now, they will be spending the holidays together as a family. "Cardi B wants Offset to be a part of Kulture's life and wants him to spend Christmas with his daughter," the source said. "It's Kulture's first Christmas and it means a lot to Cardi to have the family together." Admiting that they will have happy going Christmas, uncertainty about their future is still holding for theirs.